Top Ad Movement to Die For! 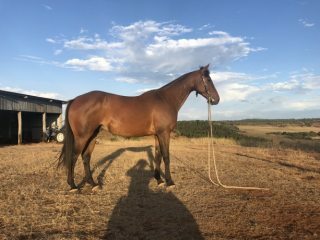 Sad sale of a very genuine and talented horse. 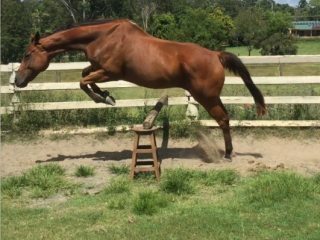 ’Legs’ is a lovely 16.2hh 9y/o gelding who has been purpose bred for the dressage arena by one of Australia’s top breeders. 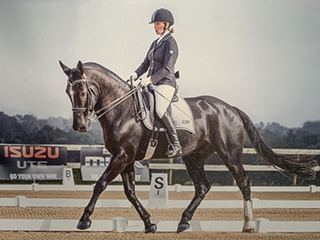 Currently competing at Prelim, Legs is training elementary with ease and slowly introducing changes. Legs is a lovely genuine fellow who is looking for a competent, confident and competitive home who has the skill and desire to develop his limitless talent. An extremely exciting prospect for the right person! Price is negotiable, home is NOT.